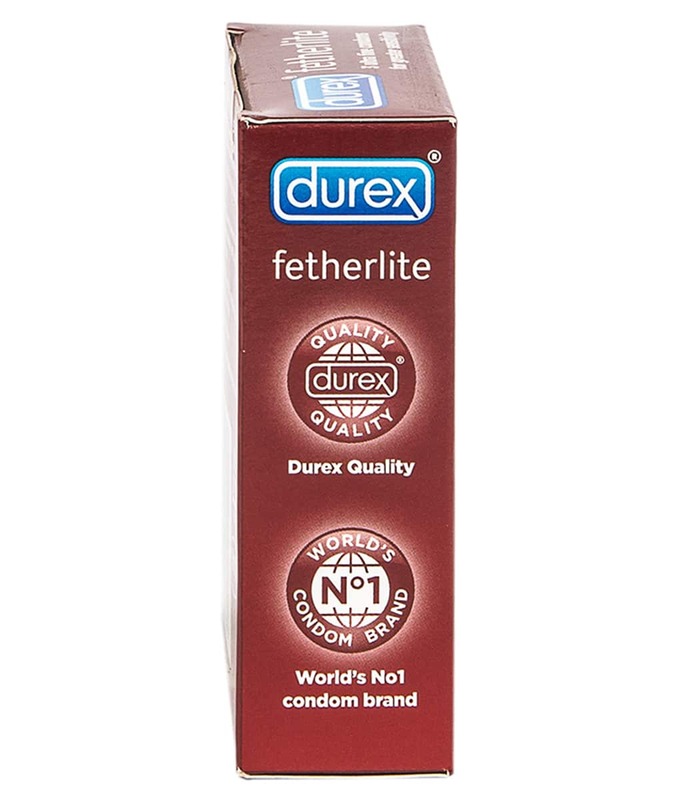 Bringing lovers ever closer together, Durex Fetherlite Condom is the thinnest condom from Durex, designed especially to increase sensitivity and boost the connection between lovers. Durex Fetherlite Ultra Thin Condoms are on average 15% thinner than Durex Regular condoms and they feature Durex Sensi-Fit for heightened pleasure and increased sensitivity, instantly enhancing your sexual experience, while maintaining the same high level of security and protection the Durex brand is associated with. 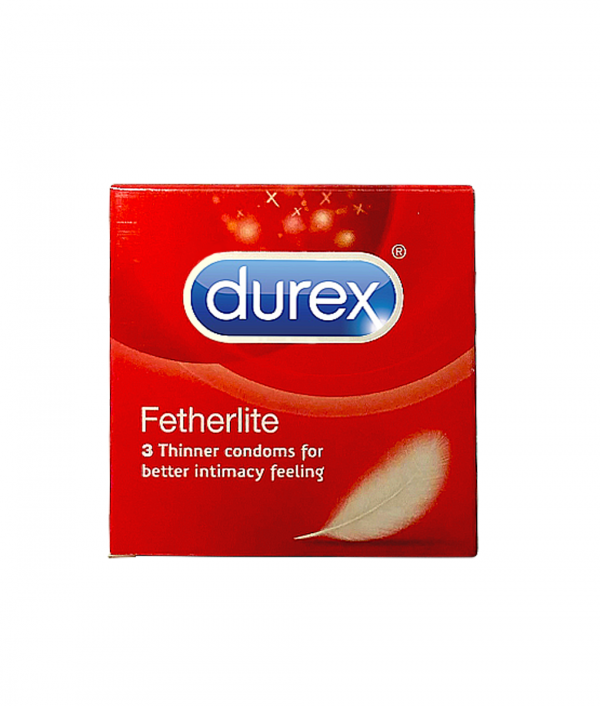 Use Durex Fetherlite Ultra Thin Condoms for intense sexual connection with your partner unmatched by other brands.